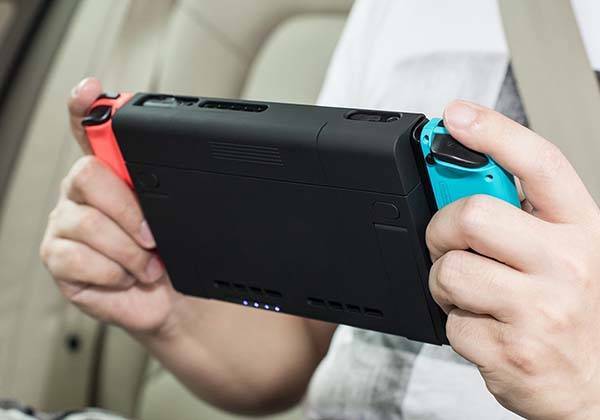 Antank Nintendo Switch battery case not only protects the portable game console, but also charges it on the go. The built-in stand and game card holder bring you more convenience when you play games with your Switch. Furthermore, its 4-LED indicator shows you the battery level of the Switch case, and a USB-C port allows to quickly recharge the Switch battery case. Built-in protection circuit guards your device and the case from short-circuit, over-voltage input, reverse input and over-current output. 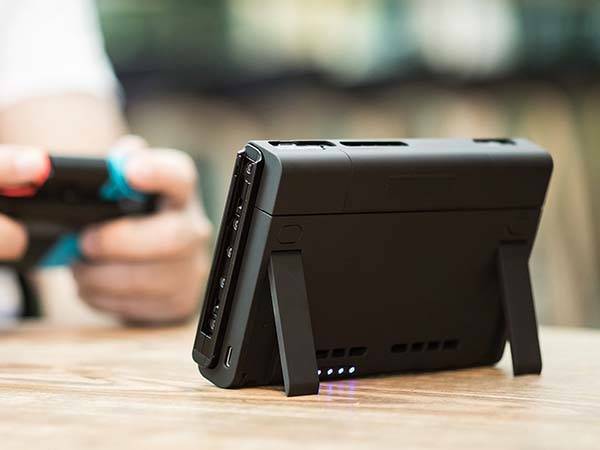 In addition, the battery case also features integrated Nintendo Switch stand that holds it in landscape viewing mode for a more comfortable mobile gaming experience. 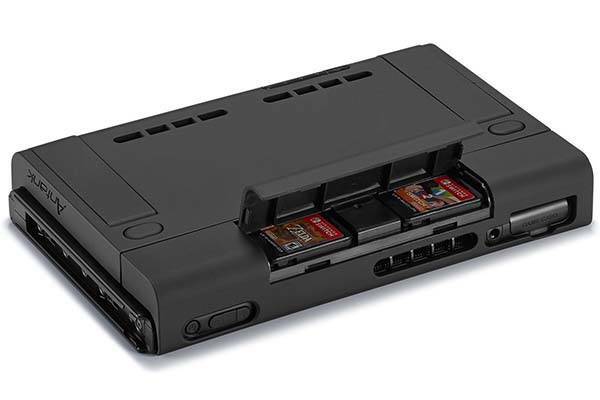 Its built-in game card holder stores two video game cartridges for easy access. The Nintendo Switch battery case is priced at $46.99 USD. If you’re interested, jump to Amazon for its more details.